Second season of Monster Strike, animated entirely in CG. 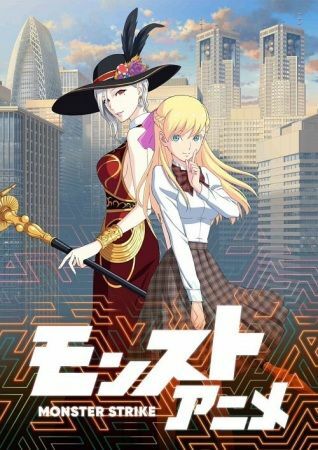 A transfer student from America, Mana Livingston, becomes friends with the main cast and learns about the Monster Strike game, even obtaining her own ring and partner. Together everyone helps solve crises involving the energy points that draw monsters in random areas of Japan. By sealing them the monsters will stop being drawn to them. But Madarame, a CEO who reaches out to the children, is not telling them the whole truth.